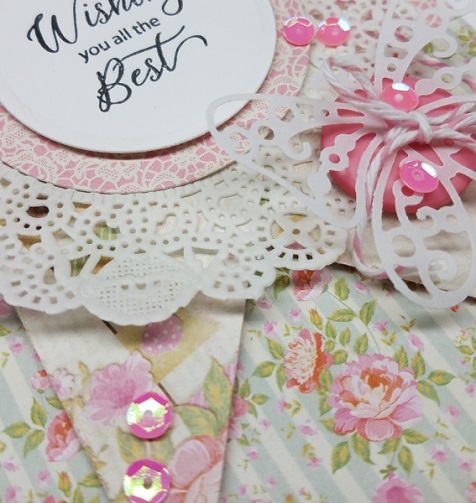 That lovely sentiment framed by the doily is just so very pretty! 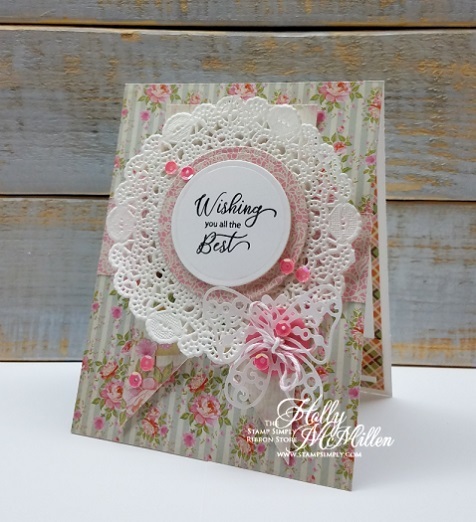 This card has a beautiful shabby-chic look to it, while still being a quick-to-make project. Check out that delicate vellum butterfly and the pretty, sparkly sequins. 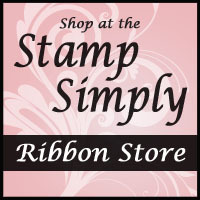 The butterfly is set atop a large pink button. 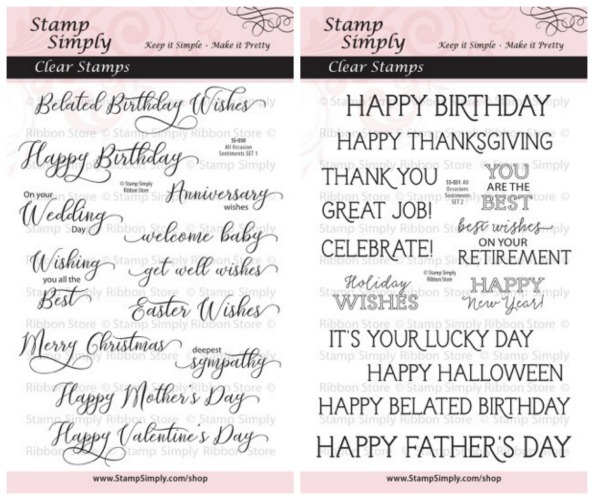 Holly used SET 1 today, but as you can see, with both of these versatile stamp sets in hand, you’ll be covered for all the yearly holidays and occasions that could possibly arise! This is one of those ‘must-have’ duos!!! 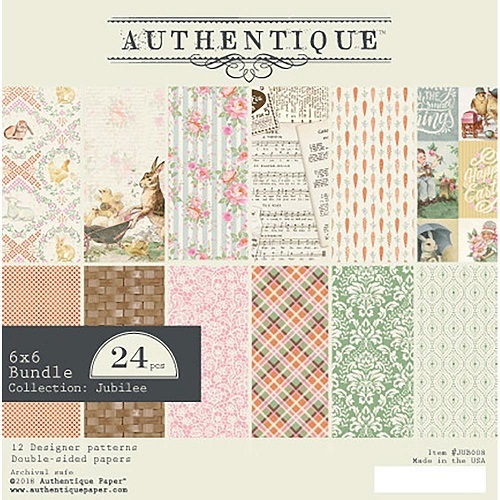 This collection has lovely vintage/springtime themed images with the bunnies and chicks. The simple addition of a butterfly to a project just tops it off, in my opinion! Do you like butterflies? 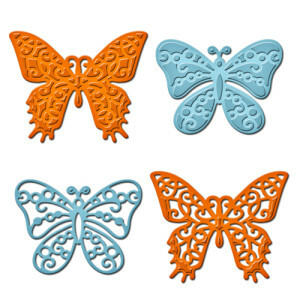 We have a lot of butterfly themed dies and other products here.